American Airlines is doing away with the free third checked bag in business class and in first class for some flights. The third bag will cost $200USD on American flights to Europe and Asia for business-class flyers. American Airlines is doing away with the free third checked bag in business class and in first class for some flights. If you fly this service, please confirm your baggage fees to avoid frustration at the airport. The change will affect tickets purchased on or after March 29. 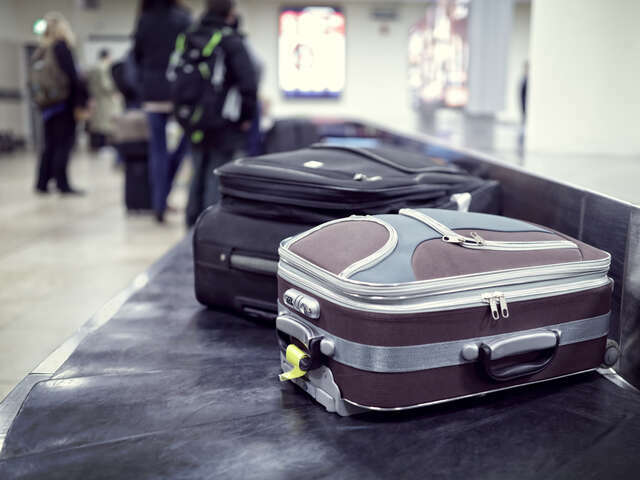 Under the new fee structure, business-class flyers will still be able to check two bags for free, but the third bag will cost $150USD on domestic flights and on flights within the Americas and the Caribbean. An exception is on flights to Brazil, where the service will cost $85USD. The third bag will cost $200USD on American flights to Europe and Asia for business-class flyers. Holders of first-class tickets will be subject to the same fees, but only on two-cabin aircraft, which includes all domestic flights except some services between New York and Los Angeles and between New York and San Francisco. First-class flyers on international three-cabin planes won’t have to pay for a third bag. American spokesman Josh Freed said the change won’t affect many people, since most travellers don’t check three bags. “It’s a very small portion of premium cabin customers who were using that anyway,” he said. According to AA's website AAdvantage Executive Platinum members won’t be subject to third-bag fees on any flights.